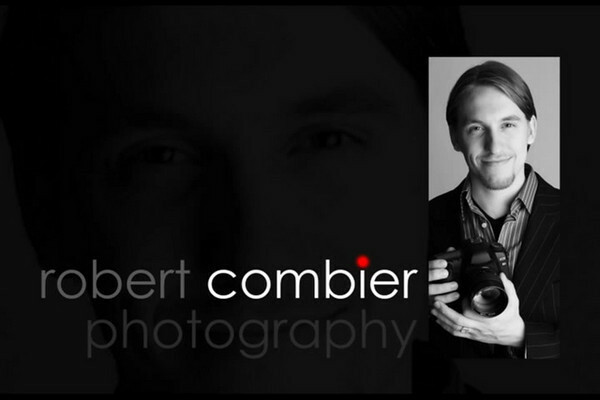 Please visit http://www.combier.net or call 404-374-3259 for more information. Atlanta Wedding Photographer based in Buckhead, Georgia. Robert's style is founded in modern photojournalism with a contemporary mix of traditional, candid, and creative elements. He regularly travels throughout the southeast capturing life's most precious moments. Complete packages (including engagement portrait and finished album) begin at $1800, digital-only packages begin at $1200.